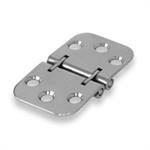 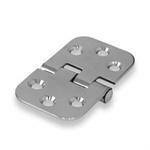 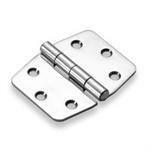 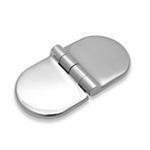 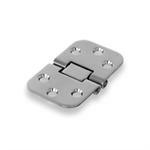 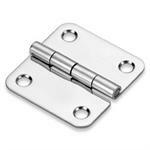 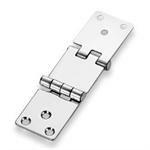 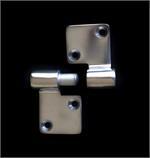 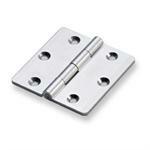 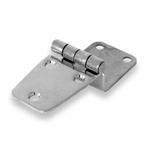 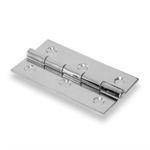 Stainless steel and plastic hinges that you may need to replace. 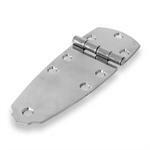 We can't carry every one, but try to have the most common ones used by boat builders over the years. 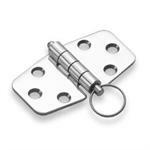 If you don't see yours, contact us and we will find it for you! 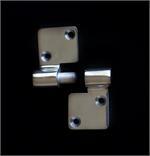 Cast and stamped stainless steel hinges. 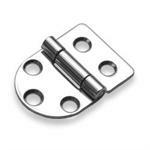 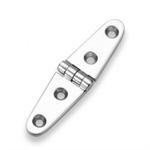 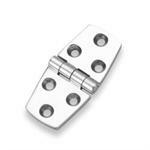 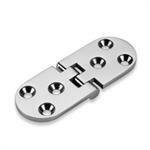 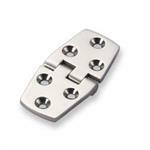 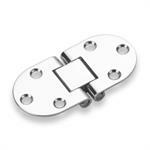 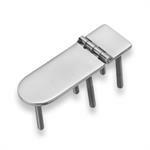 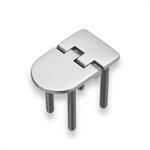 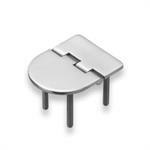 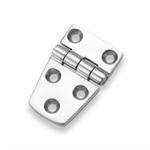 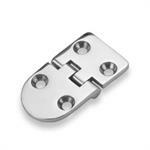 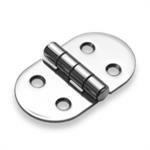 Long cast 316 Stainless Steel Round End Euro Hinge with hidden mounting studs and top hinge pin.